Season of Mist are proud to announce the signing of Ritual Killer! The New Orleans based American black metal beasts will release their forthcoming album in 2015. Founded in 1999, Ritual Killer have built a reputation as one of the most extreme US black metal acts. 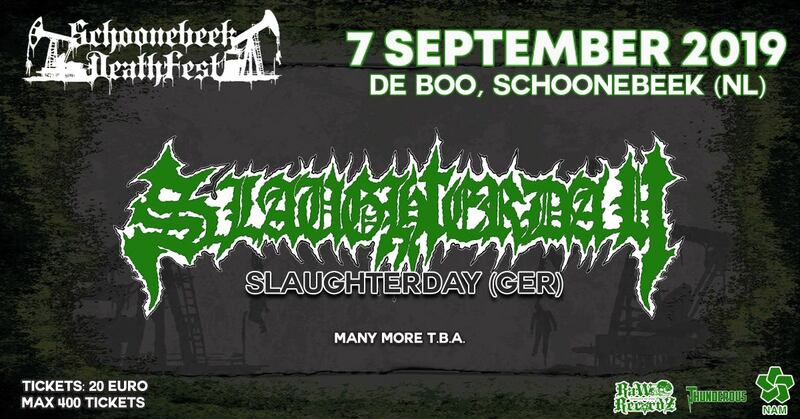 The band features current and former members of Goatwhore, Acid Bath, and more in their ranks. 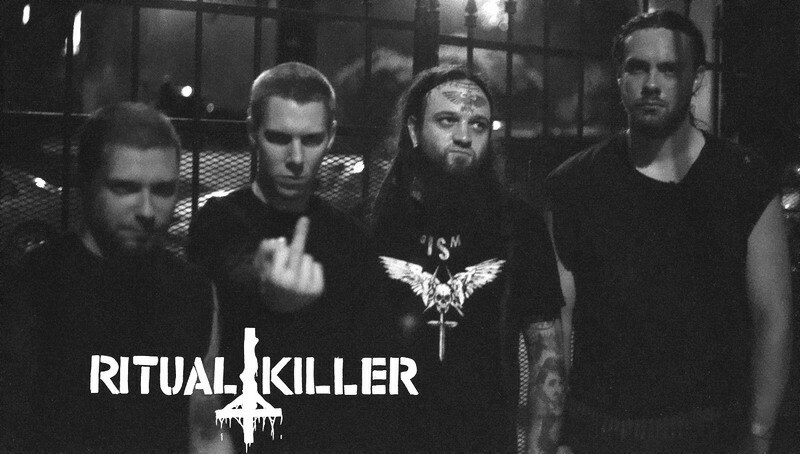 Ritual Killer have gained a massive live reputation performing at select shows with among others Watain, Outlaw Order, Eyehategod, and Buried Inside. Finsterforst release new video for title track new album!